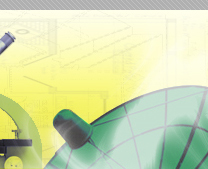 We, S. S. Datta & Associates, is a full service Intellectual Property Law Consultancy Firm in India. 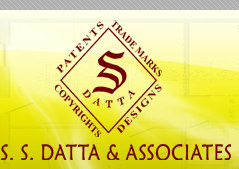 All the staff members and associates at S.S. Datta & Associates are dedicated to offer best quality services in all aspects of Patent, Trademarks, Industrial Designs, Geographical Indications, Copyright, matters relating to licensing, transfer of technology and litigations in India and abroad. We combine knowledge, resources and management to provide effective solutions to register protect and enforce IP rights of our esteemed clients. With our conspicuous presence in cities like KOLKATA (previously known as CALCUTTA) considered to be eastern gateway of India, as well as in NEW DELHI, (the Capital of India), we are positioned to provide our clients easy access to expertise. Our offices are strategically located in close proximity to the Head office of Indian Patent Office in KOLKATA and in the business district in NEW DELHI. 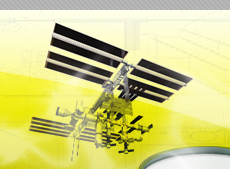 We are committed to provide comprehensive, diversified, innovative and cost effective services to our clients. We invariably keep adapting and evolving with the dynamics of the modern business world and legal trends. Our endeavours have been well recognised and had made us the instant professional referral point, on quite many occasions. We represent large array of domestic as well as international clients in all branches of Indian Patent Offices, Trade Mark Offices and Indian courts. Our aim is to provide efficient and effective services to our clients, regardless of them being individual or big corporate houses or educational/research organizations. Our team comprises of well experienced technical associates, legal professionals, Advocates, Indian patent Agents / Attorneys and Indian Trade Mark Agents / Attorneys), legal advisors, and counsels, who are aptly supported and assisted by competent paralegal and research team, sound in house database and tailor made software applications. 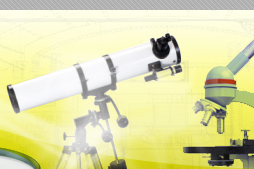 Basically, our firm projects a picture of healthy mixture of youth and experience, in itself. We are managing the entire portfolio of Indian and foreign clients in India as well as in other jurisdictions with through our intrinsic network of experienced foreign associates.